Another prove of Ainol’s top quality low cost tablet , ZDNet just updated its monthly Best Android Tablets list, and this is their August 2013 edition. 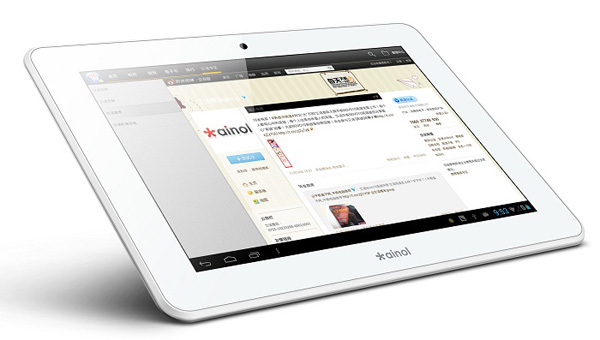 There are 7 tablets in the Best Android Tablets list, and Ainol got 2 – Ainol NOVO 7 Venus and Ainol NOVO 9 Spark. Both are equipped with the latest quad-core CPU and high resolution screen . Spark has a Retina display that is used in Apple iPad 2. You can buy them in our online store. 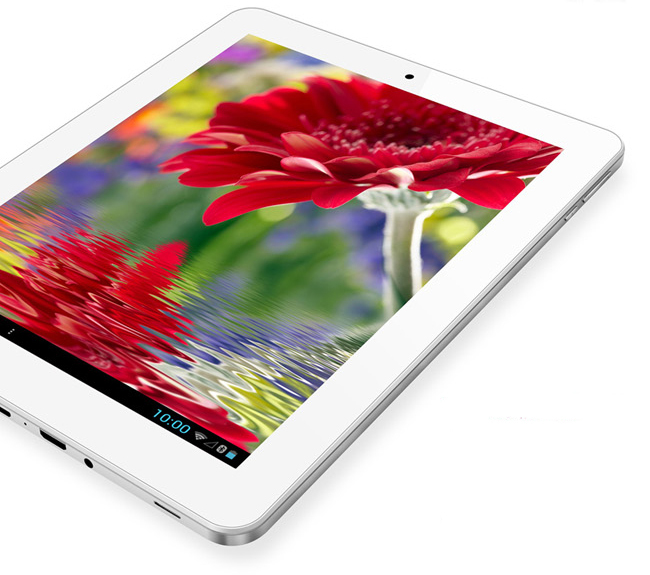 Ainol NOVO 7 Venus is the first quad-core 7 inch tablet released by Ainol. It uses high resolution 1280×800 pixel 180 degree viewing angle IPS capacitive screen and runs Google’s latest Android 4 .1 Jelly Bean (the same OS on Google Nexus 7 ). NOVO 7 Venus is powered by a 1.5GHz ACT-ATM7029 ARM 2nd generation Cortex-A9 based dual-core CPU with built-in dual-core GC 1000. It has dual-cameras – 0.3MP front facing webcam and 2MP rear facing camera. NOVO 7 Venus has HDMI port so that you can play video and games on your big screen HD TV. Ainol NOVO 7 Venus has Google Play (Android Market) pre-installed. It supports bluetooth 2.1, so you can connect it with bluetooth keyboard (like our uPlay wireless keyboard case ) and bluetooth game controller. Ainol NOVO 7 Venus has a large 4000 mAh battery, so you can enjoy playing game or surfing web for 8 hours without charge. NOVO 9 Spark is the first 9. 7 inch tablet with a retina 180 degree viewing angle IPS capacitive screen (same screen as the iPad 4), powered by ARM A13 Quad-Core CPU with built-in 8 core PowerVR SGX GPU, and runs the latest Google Android 4 .1 Jelly Bean – it’s basically ” iPad 4″ running Android with half price. Other key features include 4K HDMI output, 2 MP front and 5MP rear cameras with auto focus, OTG port to connect keyboard , mouse, and hard drive, and 1000 mAh battery – the largest one seen on the market.